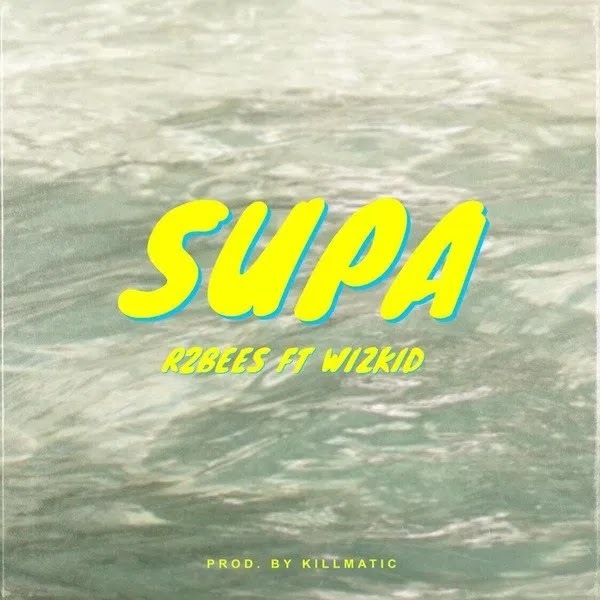 Ghanaian award-winning duo, R2bees (of Mugeez and Omar Sterling) releases a new masterpiece titled ‘ Supa ’, off their forthcoming album “SITE 15”. ‘ Supa’ features Nigerian superstar, Wizkid on the banging tune produced by Killmatic . Its a must listen, kindly update your playlist. As we fast approach the month of December, R2Bees and Wizkid serves a club and party banger..